Phil qualified from Kings College Dental Hospital in 1979. He worked at the hospital and a practice in South London before moving to Devon in 1987, when he bought the then one surgery practice. 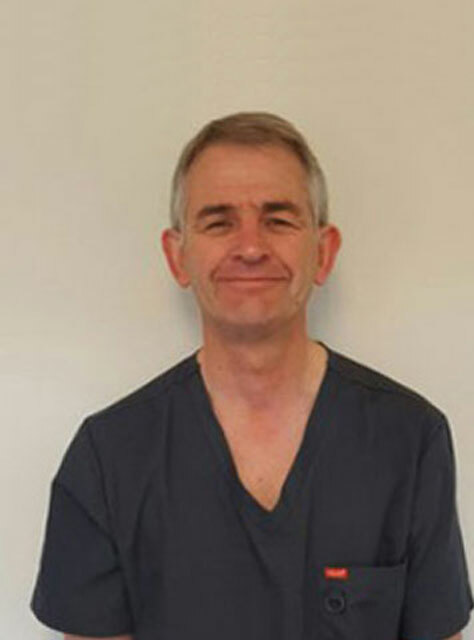 Phil enjoys all aspects of dentistry and he likes to make his patients feel at ease with his relaxed approach.